KHARTOUM: Sudan's defence minister stepped down abruptly on Friday as head of the country's transitional ruling military council after only a day in the post, as protesters demanded quicker political change following President Omar Al Bashir's ouster by the armed forces. The military council said earlier that it expected a pre-election transition to last two years at most or much less if chaos can be avoided. The head of the military council's political committee, Omar Zain Al Abideen, said the council would hold a dialogue with political entities. The SPA said the military council was "not capable of creating change." In a statement, the group restated its demand for power to be handed immediately to "a transitional civilian government." Bashir, 75, himself seized power in a 1989 military coup. He had faced 16 weeks of demonstrations sparked by rising food costs, high unemployment and increasing repression during his three decades of autocratic rule. 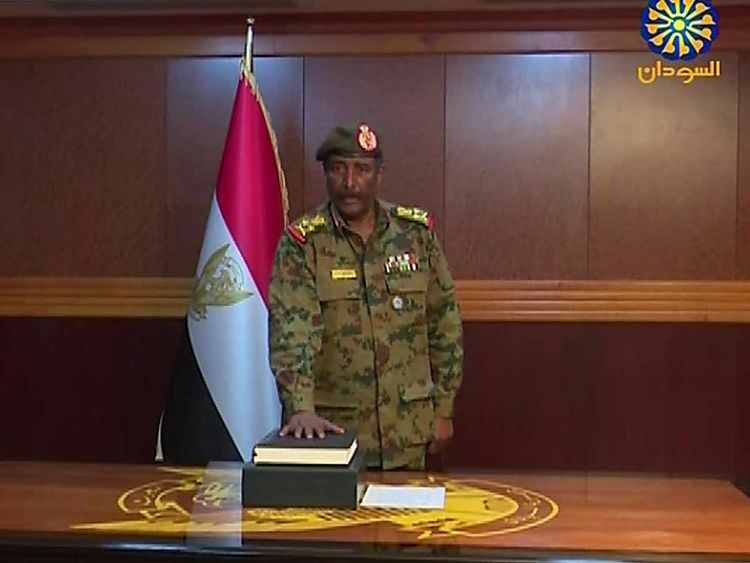 "We do not reject a military council in principle, but we reject these people because they are from Bashir's regime," said Abdelhamid Ahmad, a 24-year-old doctor.